Discounts available for members change throughout the year adn the AOI is constantly looking for opporutnities for members. We are also open to suggestions for other discounts – just let us know! Working with our friends at Williamson Carson Insurance Brokers, we have secured discounted rates on a range of business insurance. At a time when many illustrators have pet insurance, but would be left high and dry if their laptop was stolen (or worse, they were had an accident or illness meaning they couldn’t work) these are offers it is hard for an illustrator to go past. Actual or alleged intellectual property infringement, including but not limited to copyright infringement, trademark infringement, trademark dilution, trade dress infringement, any act of passing-off, or any misappropriation of formats, characters, trade names, character names, titles, plots, musical compositions, voices, slogans, graphic material, or artwork. Public liability insurance covers the compensation you would need to pay if a client or member of the public makes a claim against your business for bodily injury or property damage. This package includes cover for laptops and tablets –inside and outside the home or studio inside the UK. The Personal Accident cover will pay out up to £10K per year if you are unable to work due to an accident. Bikini Lists is a marketing service for Illustrators and creatives helping you reach more clients and commissioners. 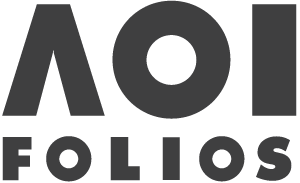 We’ve got a cracking discount for AOI members – just follow this link. Our friends at Bloosmbury have offered AOI members 35% off these books – a fantastic deal. Co Authored by the AOI’s very own Derek Brazell! This updated second edition contains practical tips on how to seek work, how to market yourself and how to run your illustration business in an enterprising way, with advice that will prove useful long after your first commission. Building on the resources of the first edition, this continues to be the must-have guide to practicing professionally as an illustrator. Click here to buy. 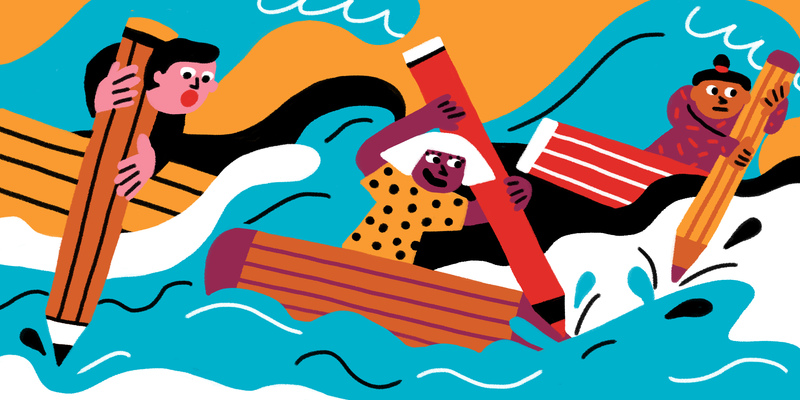 Delving into the rationale behind influential communication, The Power And Influence Of Illustration helps you understand how to work with a message to create convincing illustrations for your audience. Click here to buy. History of Illustration covers image-making and print history from around the world, spanning from the ancient to the modern. Hundreds of color images show illustrations within their social, cultural, and technical context, while they are ordered from the past to the present. Readers will be able to analyze images for their displayed techniques, cultural standards, and ideas to appreciate the art form. Click here to buy.